Strength. Inner or physical. Actual or symbolic. What does strength mean to you? 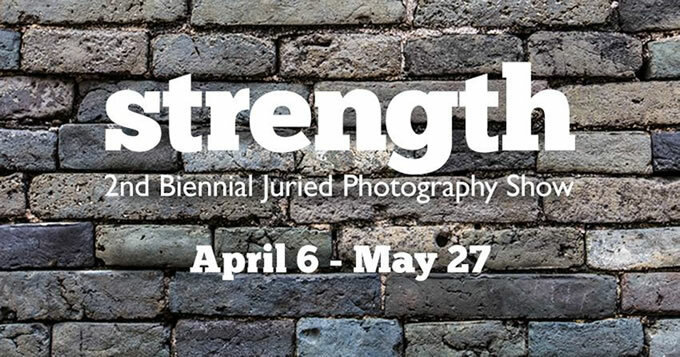 Thirty-four photographers answer this question in the 2nd Biennial Juried Photography Show. Juried for First, Second, and Third place awards by three nationally recognized photography experts: Stephen Petegorsky, Stacy Waldman, and Frank Ward.